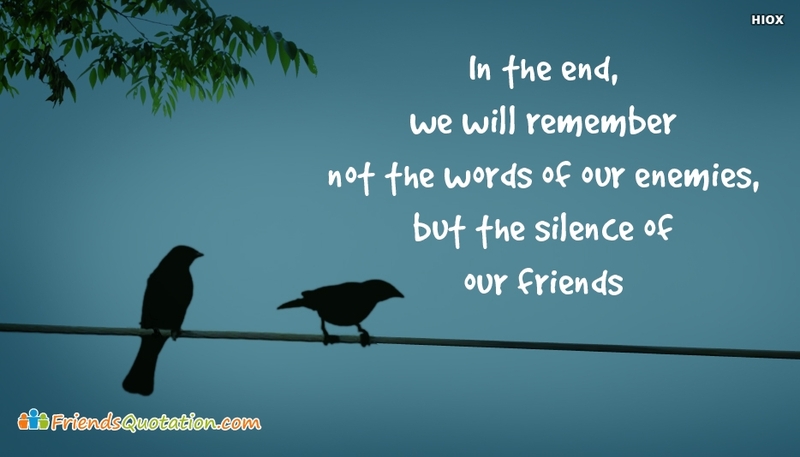 The page covers the friendship quotes to share with people for fun. 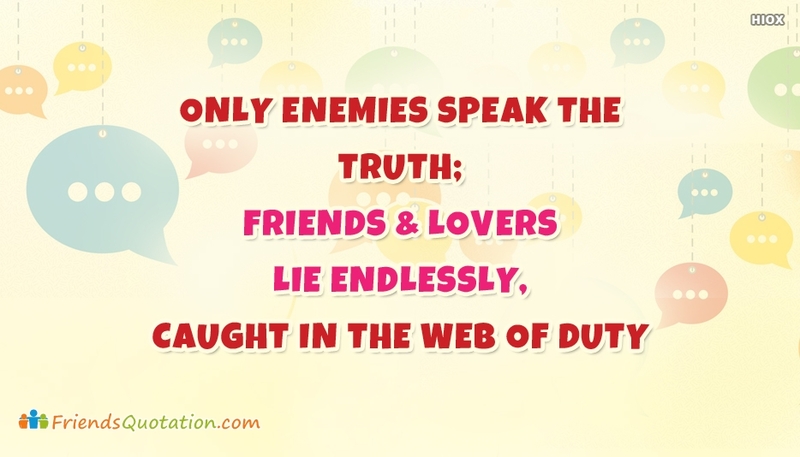 Its true that the bond of friendship can even turn an enemy into friend. The collection of friends images listed here are created to develop the divine form of friendship even with people whom we developed some animosity. Crash your hostile behavior by grooming the relationships with the blossoms of flowers called friendship. Feel free to use the images and quotes here at no cost.